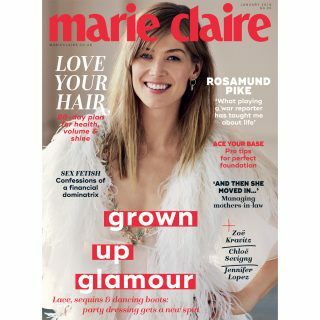 There are 4 days left to enter! 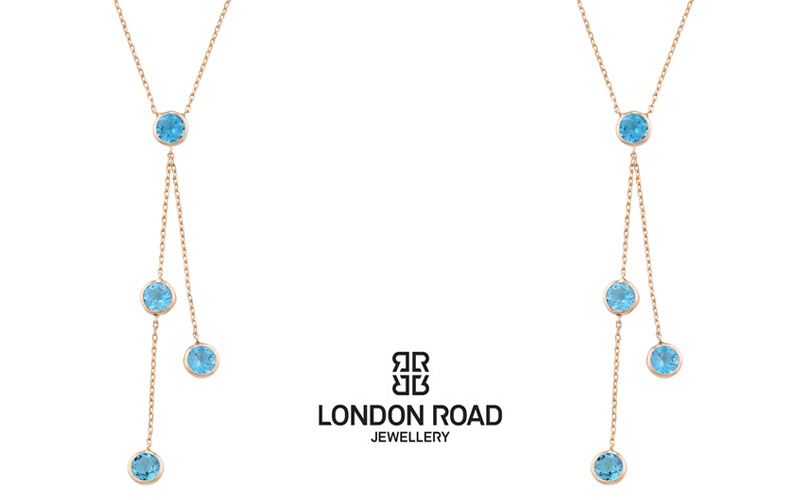 Win one of two blue topaz and rose gold necklaces from London Road Jewellery. This elegant, drop pendant has 4 x 5mm blue topaz interspersed between a delicate 9 carat rose gold chain. It has an overall drop length of 6cm and is attached to an adjustable 16/18 inch 9ct rose gold chain. Hallmarked 9 carat rose gold. Blue Topaz is a stone of peacefulness, calming to the emotions. This luscious gem adds a fresh pop of colour to any outfit, day or night. London Road Jewellery is a third generation fine jewellery house based in South London. Every piece is designed and hand finished in-house. London Road Jewellery is proud to have its own talented pattern makers and goldsmiths who create London Road collections from sketches and design briefs. London Road Jewellery - accessible luxury with integrity.